Founded in 1784 to provide surgical training for the island of Ireland, a role that continues to this day, RCSI is a unique academic and research institution. Ranked in the Top 2% by the Times Higher World University Rankings, RCSI is Ireland’s largest medical school and with campuses in Dublin and Bahrain, and the RUMC programme in Malaysia, the only medical school in the World that delivers its medical programme in three different Countries. With a single focus on Healthcare, RCSI is a knowledge hub that brings together inspiring medical educators, experienced clinicians and ground-breaking researchers. 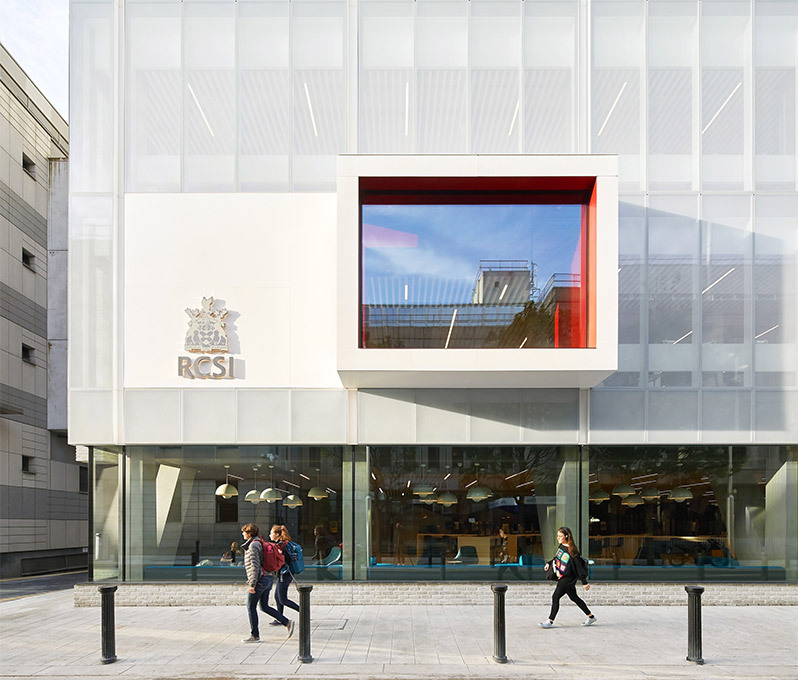 RCSI is more than a tertiary education institution; it is a unique learning environment at the leading edge of healthcare education, research and innovation; an organisation that, through its education and research activities is shaping the healthcare delivery models of the future. Located within the premises of RCSI & UCD Malaysia Campus, the RCSI Surgical Training Office oversees the conduct, organisation and implementation of various RCSI examinations, courses and research. UCD is one of Europe’s leading research-intensive universities, where undergraduate education, postgraduate training, research, innovation and community engagement form a dynamic spectrum of activity. UCD is Ireland’s largest university with over 30,000 students, of which 5,000 are international from about 124 countries. We also deliver programmes to a further 5,000 students overseas. Located on a beautiful leafy 133-hectare campus close to Dublin’s city centre, UCD provides a mix of academic and recreational facilities. Founded in 1855, the UCD School of Medicine is one of Ireland’s leading medical schools, offering medical education delivered by specialist staff across an extensive network of academic and clinical locations. Internationally recognised, the UCD School of Medicine has long-established partnerships, links and affiliations in Malaysia, the United States, Canada and China. The UCD School of Medicine comprises scientists and clinicians united by the goal of improving patient care and health. The School has a large, dynamic research portfolio extending from in silico bioinformatics, molecular laboratory investigations of disease to clinical research evaluating new therapeutic strategies. 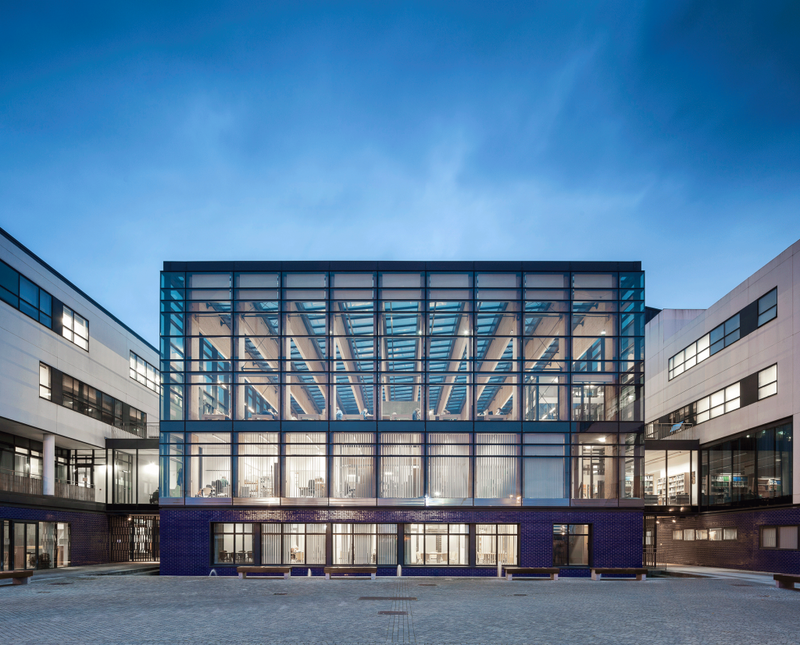 It has over 100 principal investigators and is currently managing research grants in excess of 75 million euro. The UCD National University of Ireland medical degree (awarded to RUMC graduates) is highly prized, with alumni working in leading posts in many of the world’s top hospitals and medical schools.